Many churches use 15 passenger vans to transport their parishioners. Unlike a bus, these vans do not require a special license to drive them. Any licensed parishioner can do it. And while these vans can hold a lot of people and gear, that can actually be part of the problem. When the van is fully loaded, the risk of a rollover crash increases. The National Highway Traffic Safety Administration has found a 15 passenger van’s center of gravity shifts up and back when the van is fully loaded. 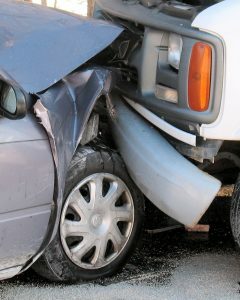 This makes the vehicle more likely to rollover when turning or swerving especially at higher speeds. In fact, when a 15 passenger van is fully loaded the odds of a rollover increase five (5) times compared to when the van is only occupied by the driver. The higher center of gravity also makes it more difficult to control the van should a tire blow out. While tire blowouts are not a common occurrence, they do occur especially when a vehicle is under considerable load or when the tire has degraded. Because church vans are typically not driven everyday but instead just to transport parishioners on Sunday or for retreats and the like, they often do not see a lot of miles. However, tires can degrade over time regardless of whether they have seen their maximum mileage. In other words, they are too old instead of overused. For these reasons, tires on church vans can often be at a higher risk for a blowout. Lastly, seatbelt usage in 15 passenger vans is not good. Kids tend to forget to buckle up when surrounded by friends who they want to turn around and talk to in the seat behind them, etc. And too many adult drivers or chaperones do not insist that everyone in the vehicle buckle up. A seatbelt is one of the most important safety protections you have and even more so when riding in a vehicle with a high risk of rollover. 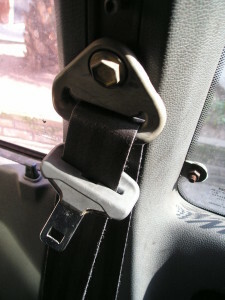 The chances of a catastrophic injury or death are tremendously increased if a unbelted passenger is thrown from the vehicle during a rollover accident. Before your church heads out in a 15 passenger van, know the dangers and take all the appropriate precautions to avoid a tragedy. And if you would like a free consultation for your accident case, give us a call at 615-742-4880 (Nashville) or 615-867-9900 (Murfreesboro) or 866-812-8787 (toll-free). 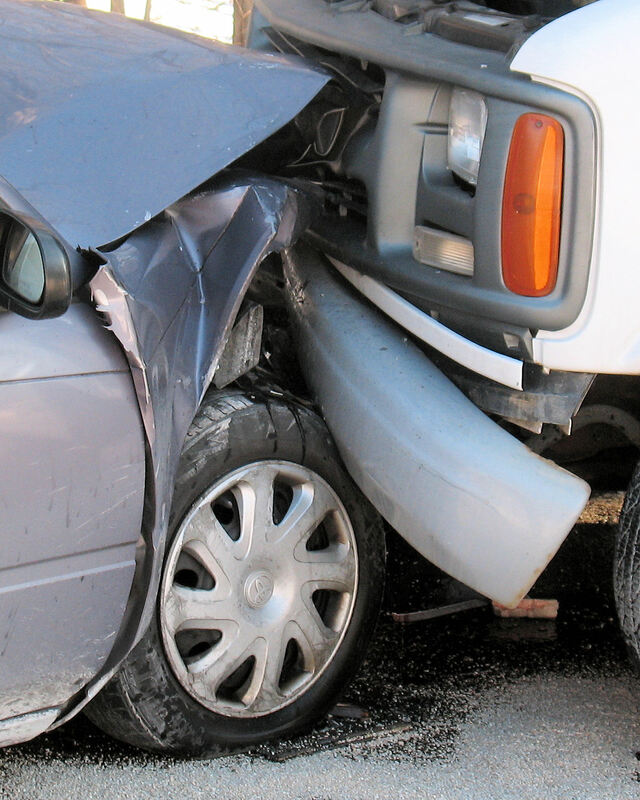 Our award-winning lawyers handle all accident cases on a contingency basis, which means we only get paid if we win.